This week, augmented reality spawns in the world of online role-playing games with a soft launch down under from an indie game developer. Meanwhile, in Asia, another startup wins a coveted award for its AR headset. Finally, an established player in the mobile AR touches up its feature set with an app update. 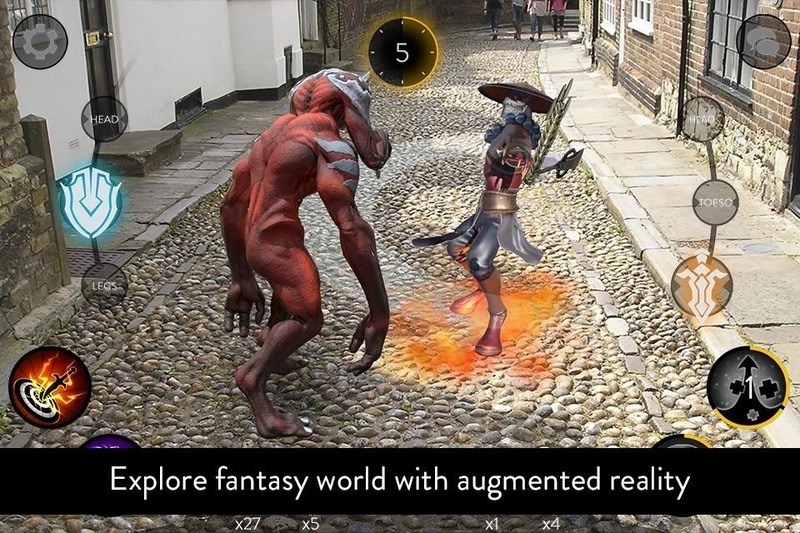 Indie game developer Ambidexter has launched UnderVerse, a multiplayer online role-playing game that will apply augmented reality and GPS to enable gaming in the real world. UnderVerse, like AR-gaming godfather Pokémon GO, calls for players to travel through real world environments. Players battle various monsters in turn-based combat, with player versus player and player versus environment gameplay available. The game is currently available in the New Zealand Appstore, with access by Austrailian gamers available at the end of the month. The developer plans to expand the game to a global audience after collecting feedback from players in New Zealand and Australia. Augmented reality headset Halo Mini won the Last Gadget Standing competition at CES Asia in Shanghai last week. 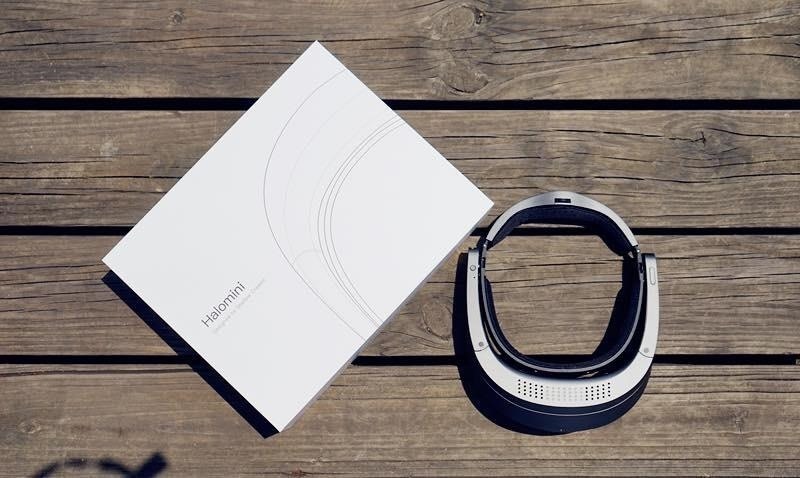 Developed by Shadow Creator, Halo Mini is a gesture-controlled untethered headset with 40 degrees field of view. For 16 years, production company Living in Digital Times has hosted the the reality TV-style competition, with audience voting via WeChat to determine the winner after a panel of journalist judges narrows the field of 50 down to ten finalists. Updates to make-up monger Sephora's Virtual Artist app adds new augmented reality features to help users find the perfect shade. The app includes a new cheek try-on feature to enable users to see how different shades of blush, rogue, etc. will look, expanding on the eyeshadow and lip color features. 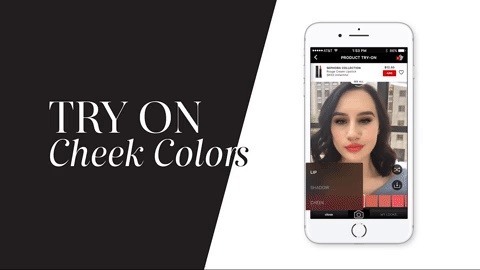 In addition, users can match outfits to makeup colors by taking photos of clothing and preview looks from Sephora artists with one click. The app, based on Modiface's face recognition platform, is available for iOS and Android.